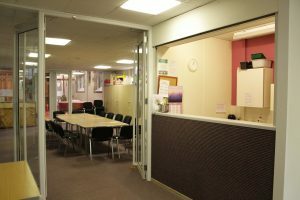 St Giles’ has a number of meeting rooms available to hire. Our rooms are ideal for anyone wishing to hold corporate meetings, birthday parties or lectures and seminars. We have a car park and additional parking at the side of the church drive. 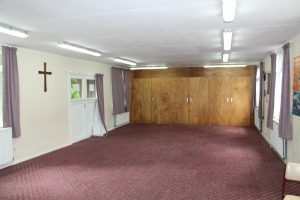 Our Parish Centre is a large room that can hold between 40-50 people for functions. 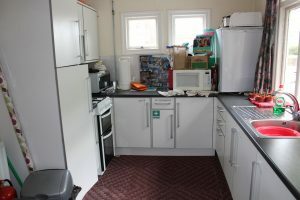 The room can be made available with chairs and tables and there is also access to the kitchen area, which has a fridge, microwave, hot water and a two-burner hob. A data projector and screen are also available to hire (at additional cost). Free Wifi is available in the Parish Centre and Music Room. 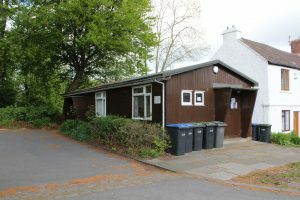 Our church hall can hold between 40-50 people and has a kitchen with a gas oven with a four-burner hob, as well as a microwave and a fridge. 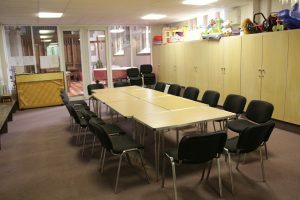 We have a small music room upstairs in the Parish Centre which can be hired for small meetings. This room can accommodate up to 10 people. To hire one of our rooms, please contact Andrew Moss, Parish Administratator – 0191 374 1079, stgileschurchdurham@live.co.uk. If the room/date is available, you will be sent a full booking form to complete. Please find the rates and conditions for hire below. Please note that our venues are not available for hire during regular services. View this week’s pewsheet here.